The 14 round World Rally Championship 2019 schedule has been declared by the FIA. In Friday’s meeting of the World Motor Sports Council, the WRC schedule was confirmed, which held in Paris. As Autosport disclosed, Japan has missed the place, it takes place on WRC Promoter's draft schedule, and now Corsica confirmed in its place. 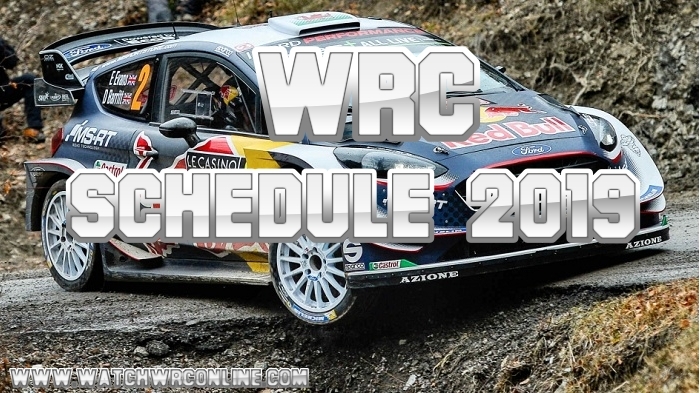 The WRC 2019 schedule will begin on January 24-27 in Monte Carlo and finish on 17 November in Australia.